When your Laptop’s battery level reaches low, Windows 10 alerts you with a notification to plug the power source. But there is no feature in Windows 10 to notify you when the battery is full. Keeping the Laptop plugged in even after the battery is fully charged affect its health significantly. Also, if you keep charging for a longer period then battery gets heated. This is not good for the battery’s health. It is advised to keep your battery’s charge between 30-90 percent so that your battery lasts for long. If you are using any battery manager software then it will notify when the battery level is full. If you are not using any such software, then don’t worry, you can make use of a simple script to get the job done. The script was actually written by Mr. John Howard. Actually, the script was written to notify when the battery level reaches 95%. I have made slight changes to the script to notify when the battery level is 99% instead of 95%. Read on, to learn how to use this script to get a notification when the battery charges to full. 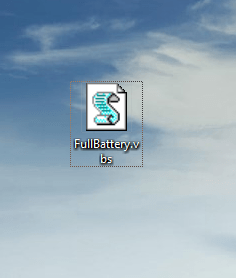 Download the FullBattery.zip file and extract the zip file to get FullBattery.vbs file. Note that you can edit script according to your wish by opening it in notepad. You can change the percentage at which you want to be notified. To enable the notification just double-click on the FullBattery.vbs file. No notification or a new window will be shown to you. Also, if you run the script multiple times then there will be multiple instances. If multiple instances are running then you will get multiple notifications. 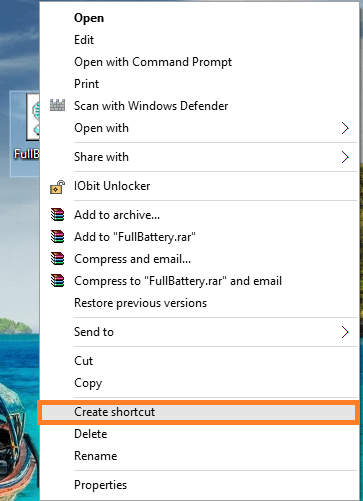 You can avoid launching the FullBattery.vbs every time you turn on your PC. For that, you have to run the script at startup. To run the script at startup, create a shortcut to the FullBattery.vbs file from the right-click menu. Now open Run command box by Pressing Win + R. And type shell:startup. 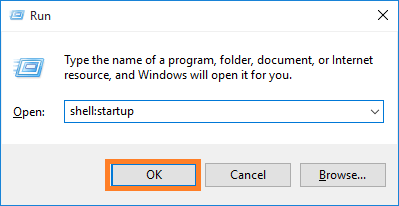 Click OK to launch the Startup folder. 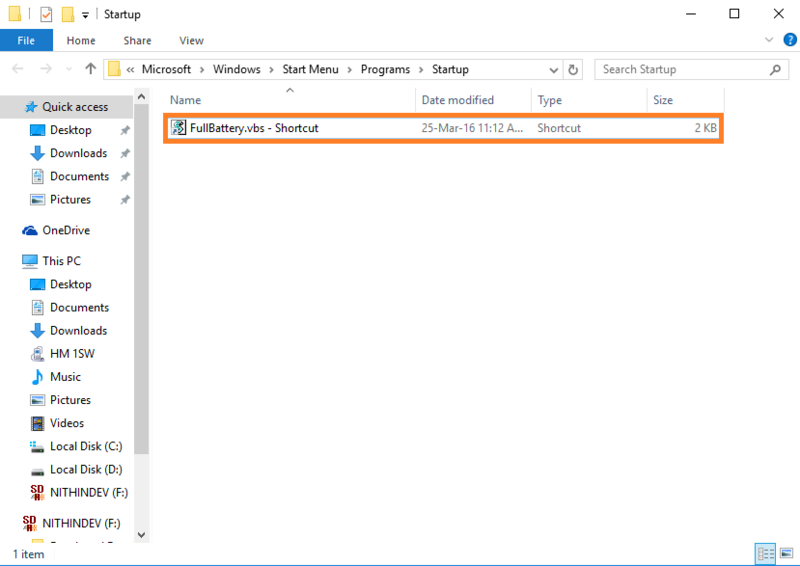 Now copy the FullBattery.vbs – Shortcut that you have just created to the Startup folder. Similarly, you can launch any app or script when the system starts by copying its shortcut to the Startup folder. From now onwards when your battery is charged you will get a notification saying Battery is fully charged in a small window. You can change the text to be displayed by editing the FullBattey.zip file. hmm.. can i ask for something a little bit stupid..